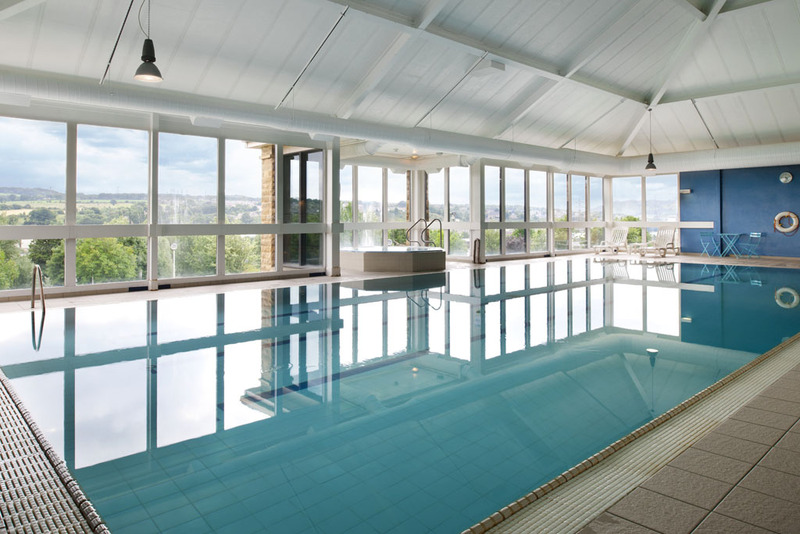 If you’re looking for a gym in Leeds Brighouse or a swimming pool in Leeds Brighouse we have the health club for you. 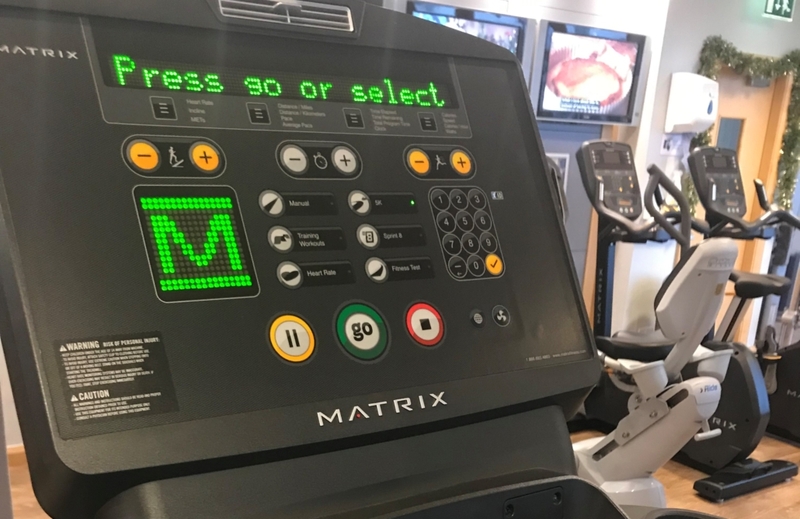  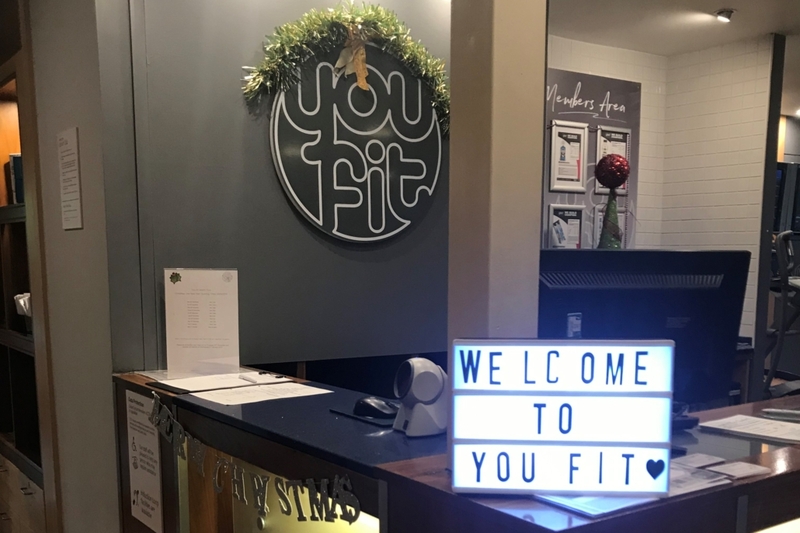   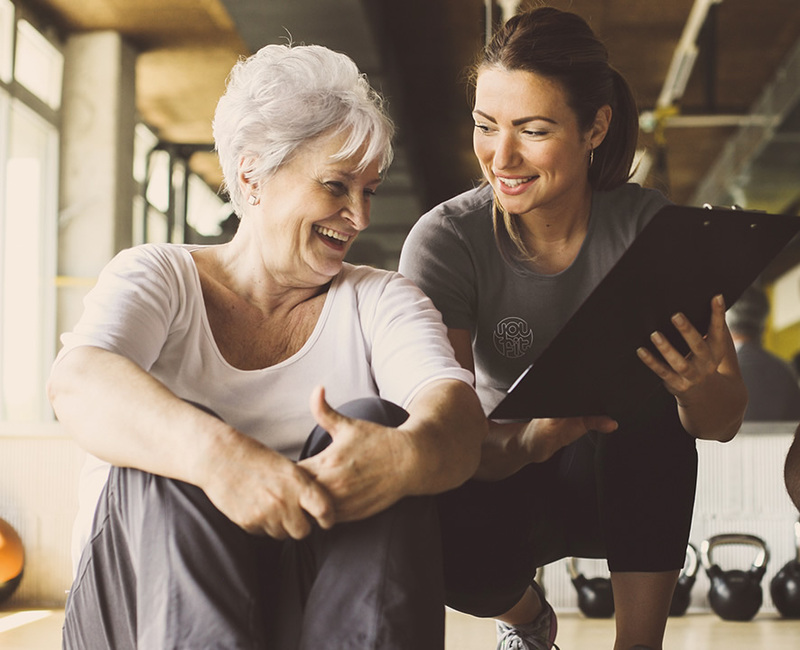  You Fit Brighouse is a modern health & leisure club in Leeds that aims to make every visit memorable for our members and guests. 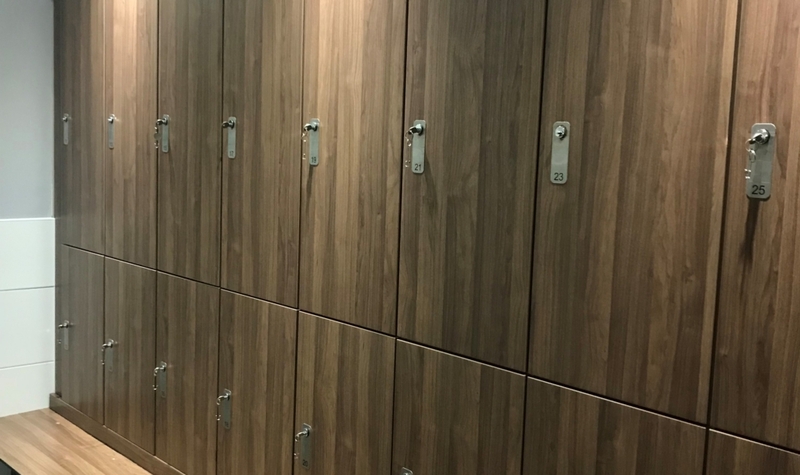 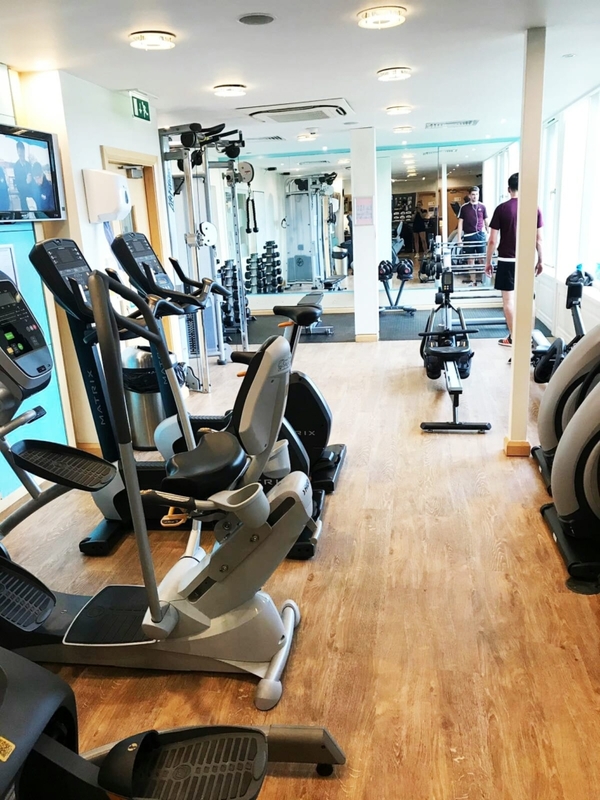 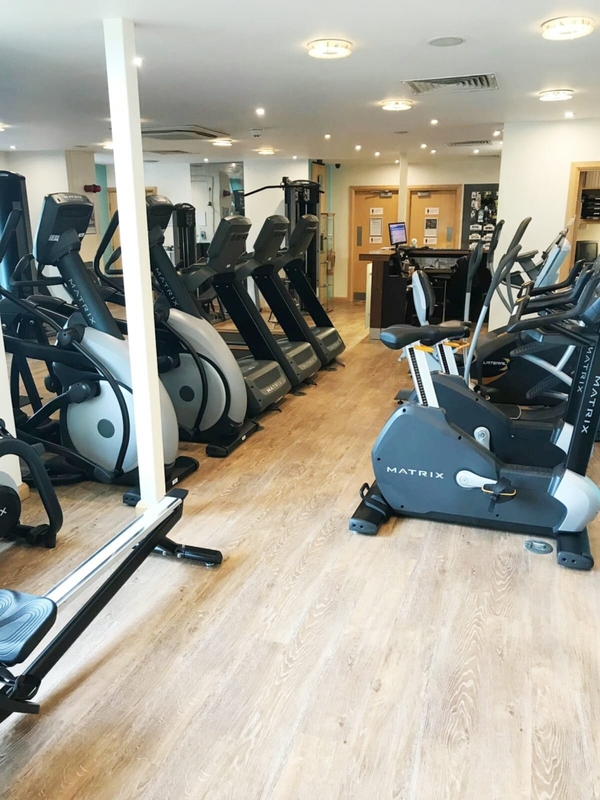 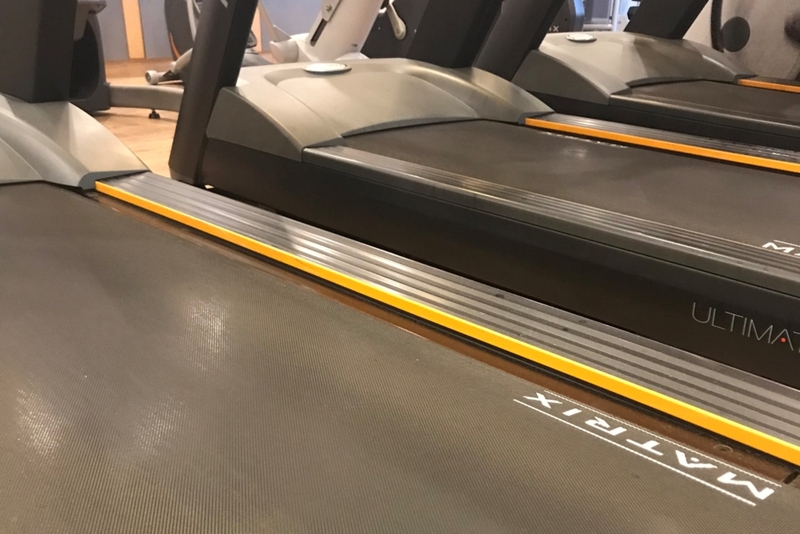 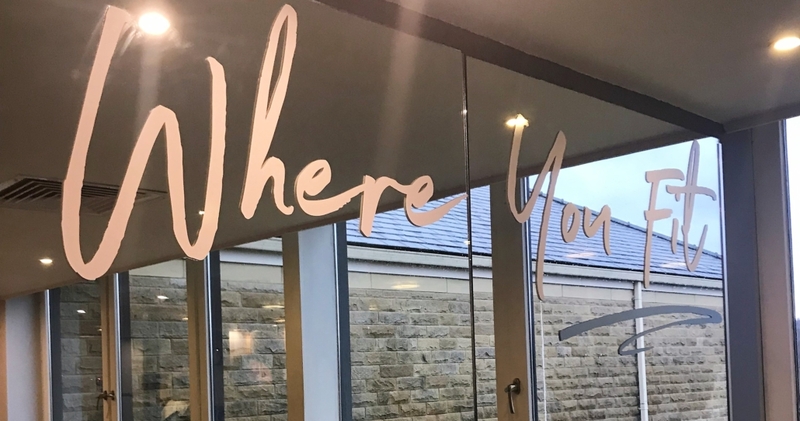 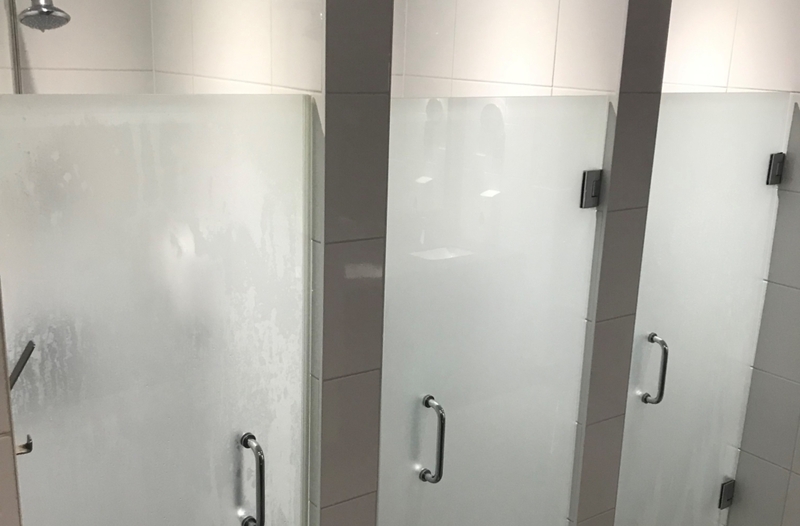 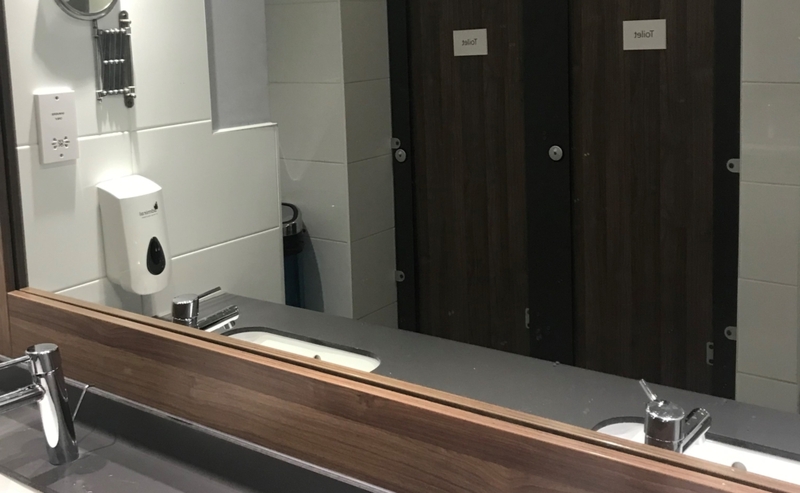 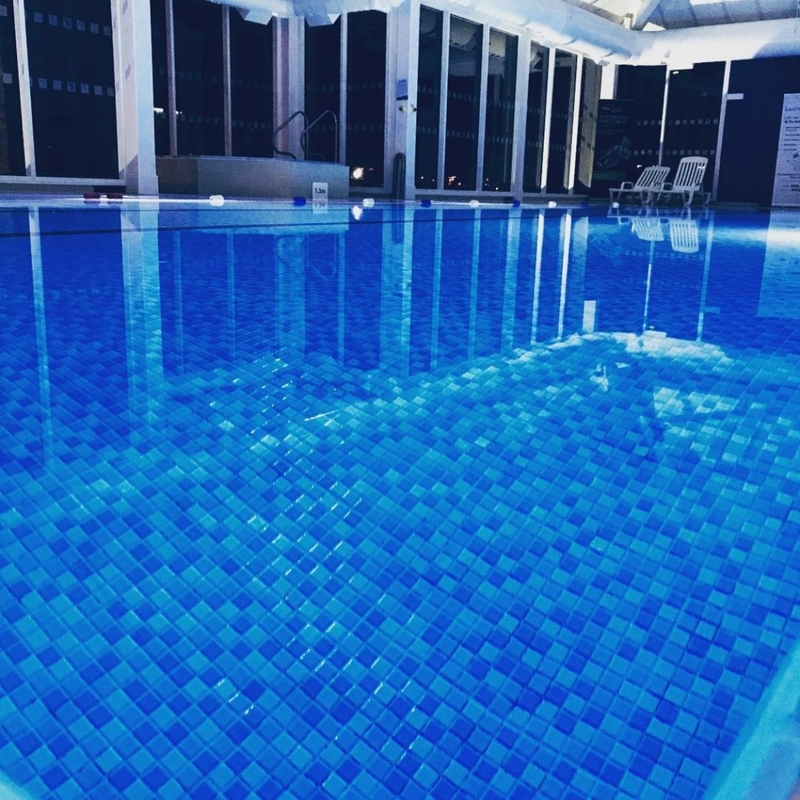 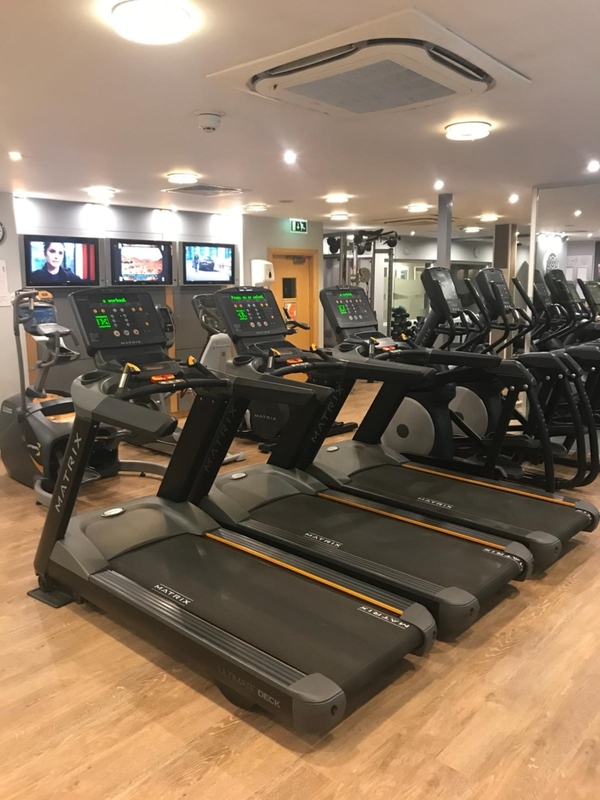 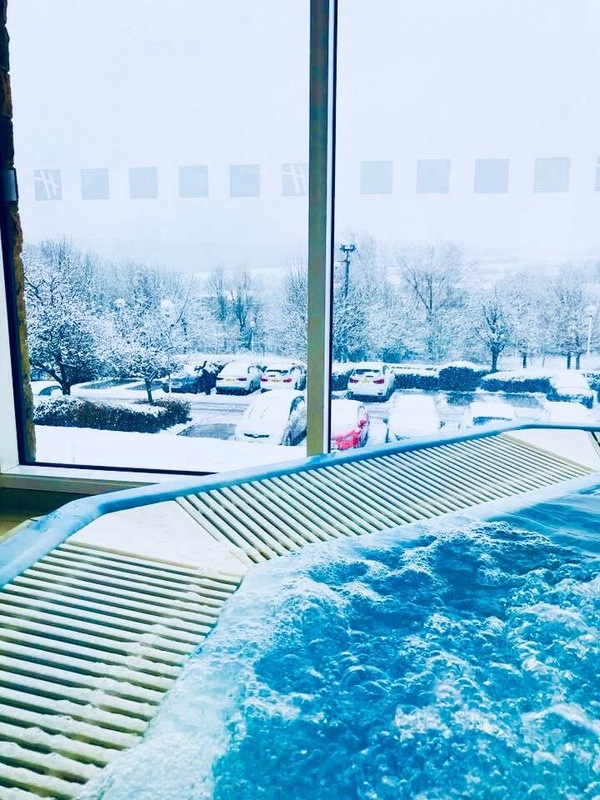 Situated in the Holiday Inn Leeds Brighouse our club and team of friendly staff provide everything you need to achieve your fitness goals – from a fully equipped gym to health and lifestyle support. 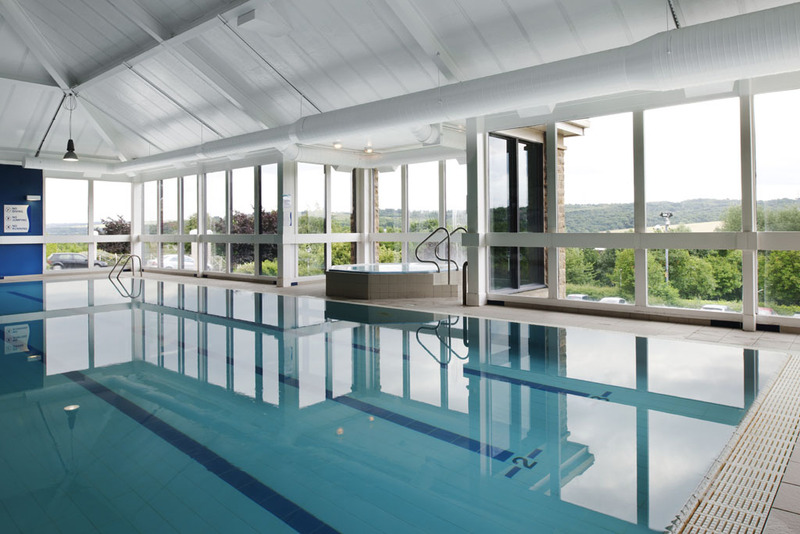  You will also find a swimming pool, spa pool, sauna, steam room and more. 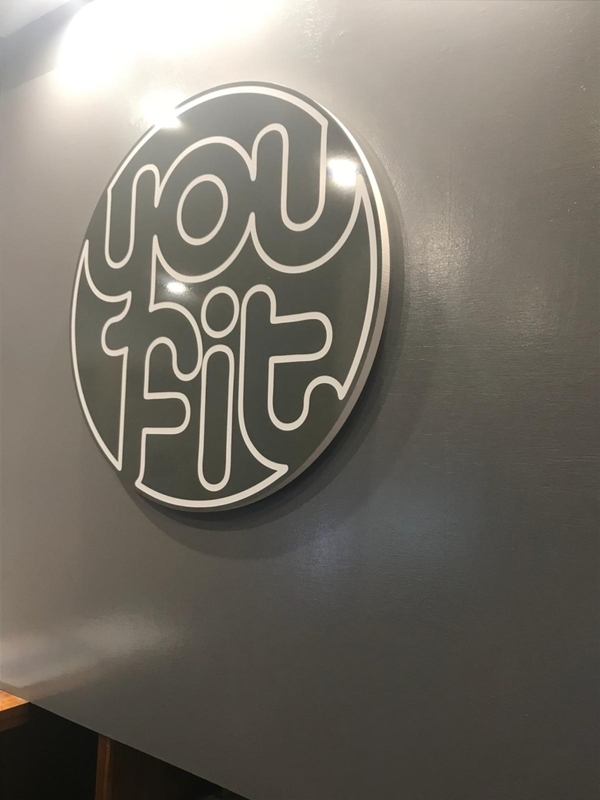 With a variety of classes to choose from at You Fit Leeds Brighouse, there is something for everybody. 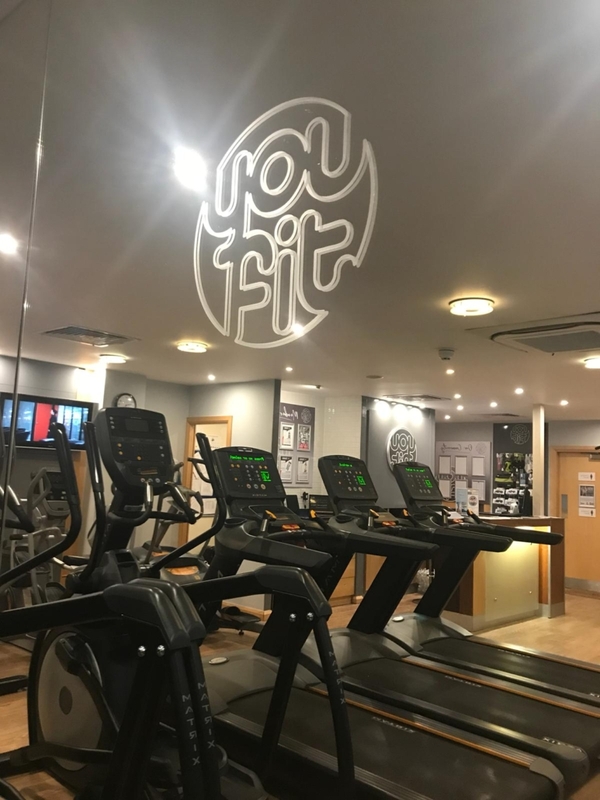 From high energy cardio classes such as Box Fit and Fat Burn to conditioning and core strength with our Legs, Bums & Tums and Pilates classes.